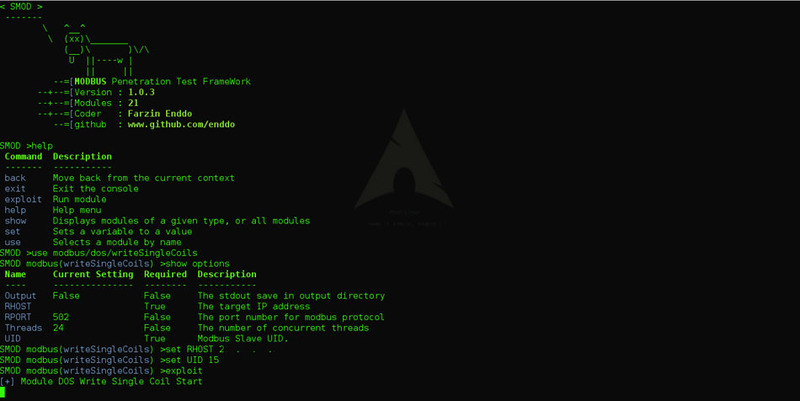 Browse: Home / smod v1.0.3 – MODBUS Penetration Testing Framework. 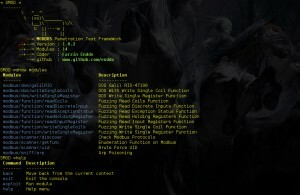 smod v1.0.3 – MODBUS Penetration Testing Framework. 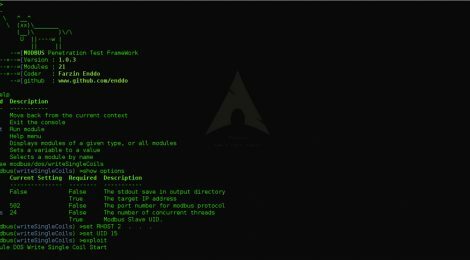 smod is a modular framework with every kind of diagnostic and offensive feature you could need in order to pentest modbus protocol. It is a full Modbus protocol implementation using Python and Scapy. This software could be run on Linux/OSX under python 2.7.x. SCADA (Process Control Networks) based systems have moved from proprietary closed networks to open source solutions and TCP/IP enabled networks steadily over recent years. This has made them vulnerable to the same security vulnerabilities that face our traditional computer networks. + modbus is still widely used in power systems. + modbus/TCP is simple and easy to implement. + modbus protocol libraries are freely available for utilities to implement smart grid applications. 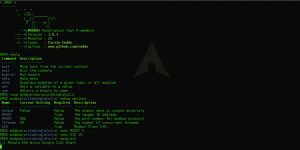 You can use this tool to vulnerability assessment a modbus protocol. 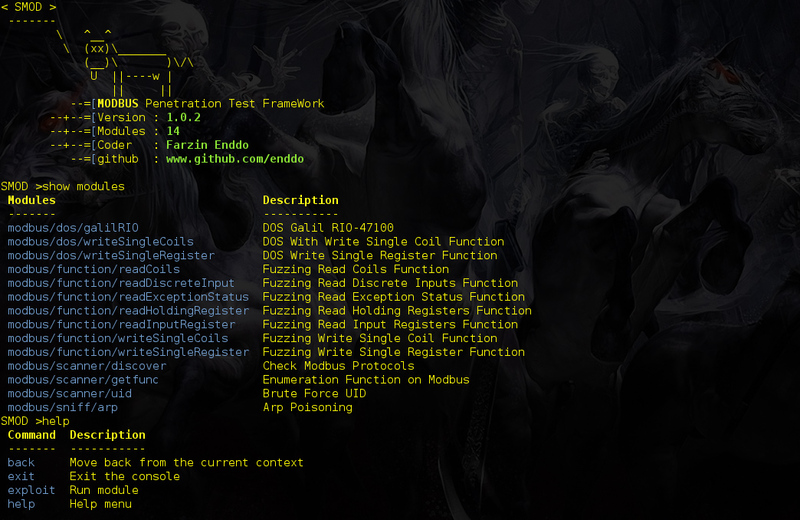 ← A simplified SMB Email Client Attack script used for External/Internal pentests.